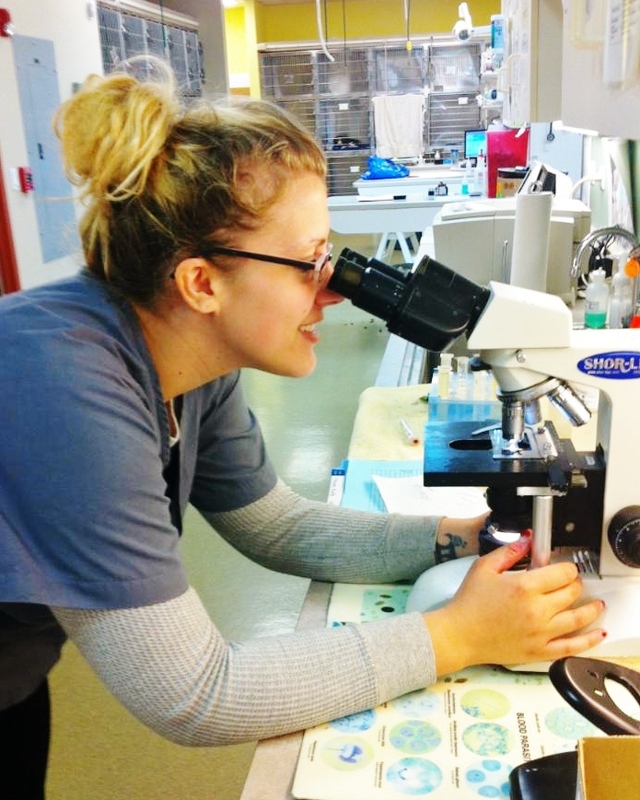 It’s National Veterinary Technician Week and we would like to take a moment to regale you about our wonderfully talented team of technicians who provide exemplary care to our pet clients every day. Thank you, Stephanie and Kelly! We appreciate your hard work, compassion, and dedication more than you might know. This special week also offers us a chance to honor the many ways vet techs provide support and comfort to our special fur friends. 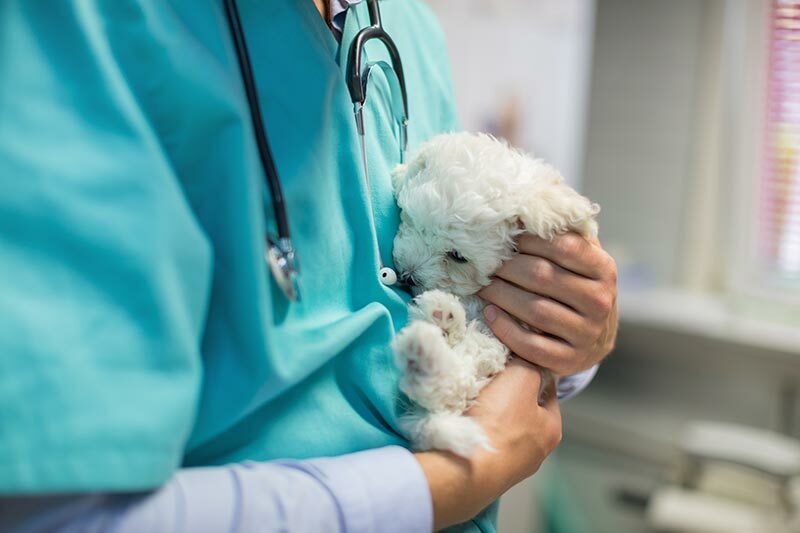 Not only are technicians skilled in necessary medical procedures, but they are also comforters, educators, and friends to animals. They are the front-line team, often dealing with medical emergencies and end-of-life emotional support. In short, they are the rock on which we all rely.